A clinical trial testing a new therapeutic modality on patients with pleural and peritoneal mesothelioma is officially underway. Selecta Biosciences, a clinical-stage biopharmaceutical company, and the National Cancer Institute (NCI) teamed up for the phase 1 clinical trial under the Cooperative Research and Development Agreement. The trial will evaluate safety and tolerability of SEL-403, Selecta’s investigational new drug combination consisting of a potent anti-tumor agent (LMB-100) and a drug that prevents an immune response (SVP-Rapamycin). LMB-100 and SVP-Rapamycin have been studied separately in clinical trials. Researchers hope combining the two therapies will improve effectiveness and increase the number of treatments patients can receive before there is an antibody response and the LMB-100 portion stops working. The U.S. Food and Drug Administration accepted an investigational new drug application for SEL-403 in January. Jim McWhorter, who was diagnosed with pleural mesothelioma in May 2016, is the first patient to begin the SEL-403 trial. The 20-year Navy veteran was previously enrolled in a clinical trial at Dana-Farber Cancer Institute in Boston testing a combination of the immunotherapy drugs durvalumab (Imfinzi) and tremelimumab. McWhorter was dismissed from that trial in December, leaving him and his wife, Pam, looking for other options. Jim received his first cycle of SEL-403 in early March and is back at NCI this week for the second cycle. Each treatment cycle consists of an initial dose of the LMB-100 and SVP-Rapamycin combination on the first day, followed by LMB-100 alone on the third and fifth day. A known side effect of LMB-100 is systemic capillary leak syndrome (SCLS), a condition in which fluid and proteins leak out of tiny blood vessels into surrounding tissues. Jim has shown signs of SCLS since he began treatment, requiring a trip to the emergency room. Pam urges others undergoing experimental treatments to alert their local oncologist of the trial and have an emergency contact list and protocol document from the study ready in case an ER visit in necessary. “That saves you from wasting precious time with an ER staff who knows nothing of the cancer or protocol,” she said. The trial, held at NCI in Bethesda, Maryland, is expected to enroll up to 18 patients. To participate, patients must have undergone at least one regimen of chemotherapy. Jim previously received four rounds of chemotherapy along with a pleurectomy and decortication procedure. Each participant will receive up to four treatment cycles of SEL-403. The study will evaluate the safety and tolerability of the drug in addition to providing data on pharmacokinetics, anti-drug antibody (ADA) levels and overall response rate. LMB-100 is an immunotoxin that targets mesothelin, a protein overexpressed in 90 percent of mesothelioma cases. 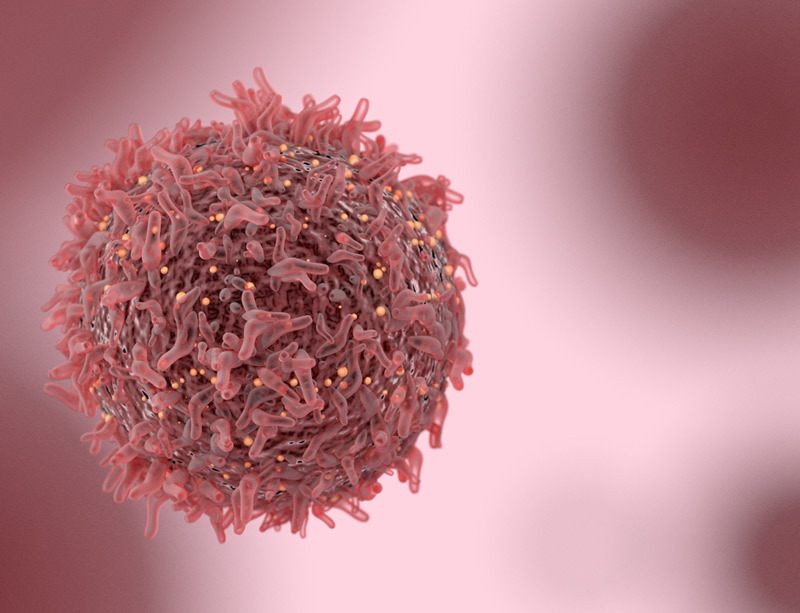 Immunotoxins can be designed to block the synthesis of proteins inside cancer cells, causing the cells to die while minimizing off-target side effects. Unfortunately, because immunotoxins are foreign proteins, they produce a high immune response. This lowers the efficacy of the drugs and until now has restricted their use as a cancer treatment. By adding SVP-Rapamycin, SEL-403 is designed to avoid this immune response, which could enable prolonged immunotoxin dosing and enhanced anti-tumor activity. Selecta Biosciences. (2018, March 12). Selecta Biosciences Announces First Patient Dosed In Phase 1 Trial Of SVP-Rapamycin And LMB-100 Combination Therapy In Mesothelioma. ClinicalTrials.gov. (2018, March 22). Mesothelin-Targeted Immunotoxin LMB-100 in Combination With SEL-110 in Subjects With Malignant Pleural or Peritoneal Mesothelioma.